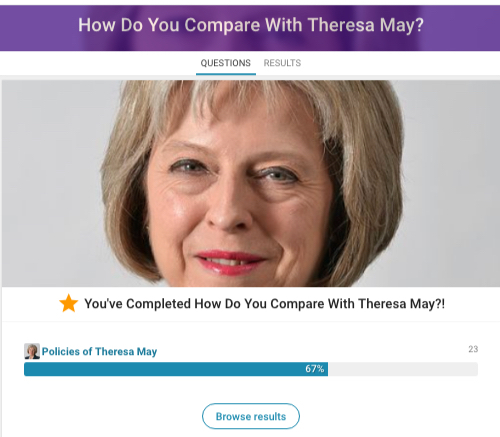 Yesterday we launched a collection of questions that allowed users to compare themselves with the views and policies of the, now, UK prime minister Theresa May. We’ve done a few comparison quizzes like this before, for the London Mayoral elections and for the EU Referendum. Crafting these first quizzes was was a little time consuming as we made them by hand. But in doing so we learnt which aspects were repeatable. From there we were able to create a simpler version that any member of Represent (as well as ourselves) could put together with a few clicks. We call this feature ‘Collections‘. 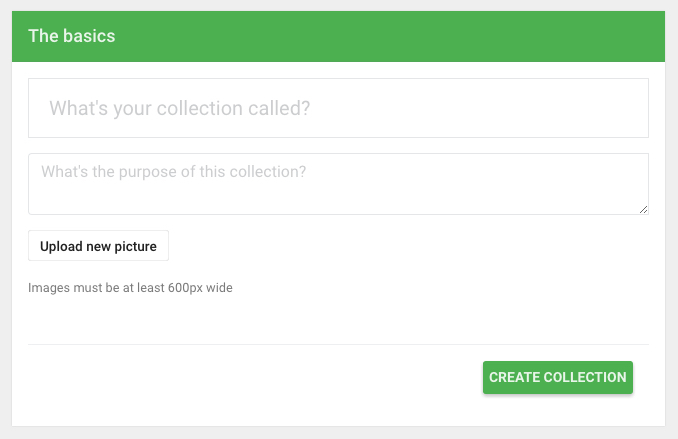 Collections bring together a number of Represent’s features and technologies and allow you to quickly select existing questions on Represent to create a quiz. Once someone has completed the quiz they are shown how they compare to it’s creator, to those they are following and their Facebook friends who are also members of Represent*. Go to the top right of your screen a press the green plus sign. 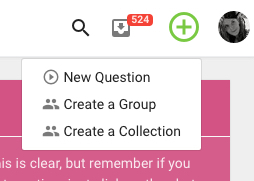 If a question you’d like to ask doesn’t exist, create a new question, then select it to add it to your quiz. Share with friends and keep us posted. Any problems or feedback, let us know. * Want to find other Represent members, people to follow or your Facebook friends? 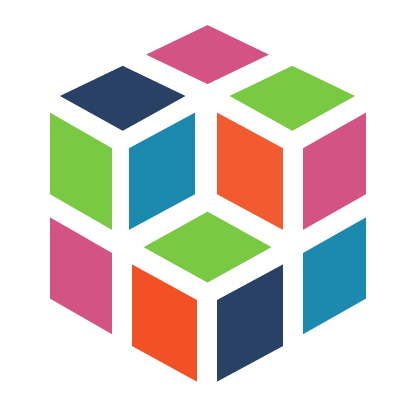 Search the People page, or go to a topic page and see who has subscribed, for example for the topic democracy, or join a group and see who is a member.